This is a brief look at units that have been based at RAF Coningsby. Base closed Jun 1954 to 1956 for rebuild. June 1981 work started on the HAS sites on the Southside. Aircraft type / Tornado F3,GR4/Harrier GR7/,GR9/Jaguar GR3/Typhoon FGR4,T3. Aircraft type / Jaguar GR3A/T4. 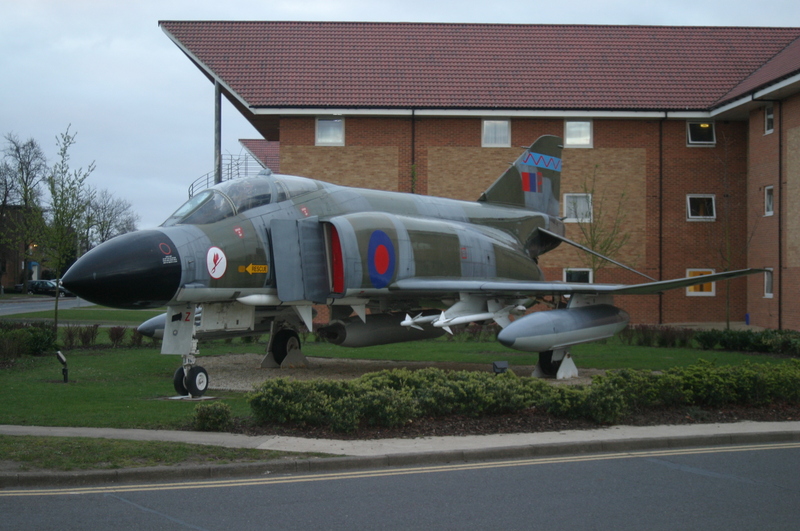 A very unique airbase with such a diverse number of types to be seen flying on a daily basis.